Jonathan Hunt is a school librarian at Modesto City Schools. 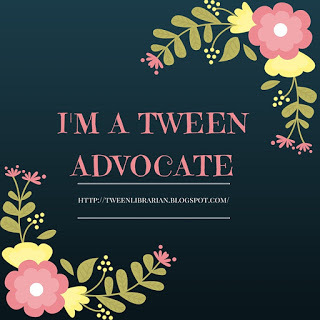 He blogs at Heavy Medal for School Library Journal. He served on the 2006 Newbery committee, and has also judged the Printz Award, the Boston Globe-Horn Book Awards, and the Los Angeles Times Book Prize. Since I'm so focused on literary merit on Heavy Medal, I've decided to spotlight a handful of books that I've found extremely popular with my middle grade students. 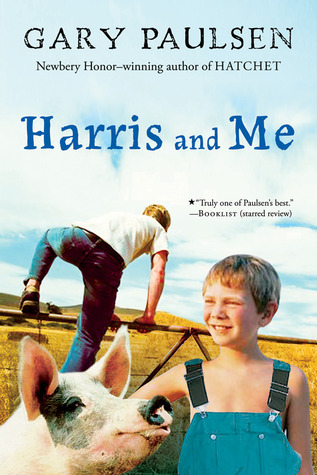 HARRIS AND ME by Gary Paulsen would always be my first read aloud of the year when I was a classroom teacher because it was hysterically funny and the kids knew they could trust my book recommendations. 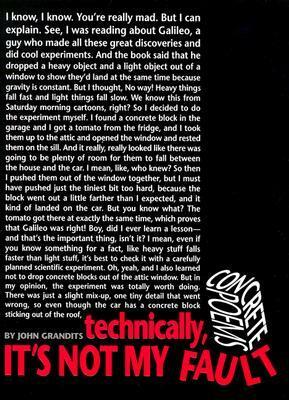 Underneath that hilarity, however, there's a very poignant story of a boy finding a place that he--finally!--belongs. SKINNYBONES by Barbara Park is also pretty darn funny, and it's an easy sell because the kids have read JUNIE B. JONES. 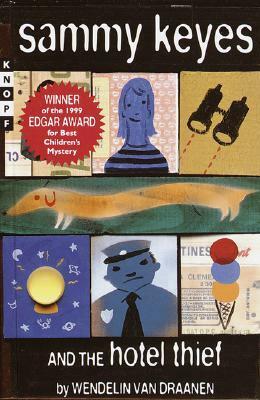 SAMMY KEYES AND THE HOTEL THIEF by Wendelin Van Draanen is my go-to mystery series for this age group, and I find that it appeals to both boys and girls because of the tomboyish nature of Sammy. These feature a great mix of mystery, school story, and humor. 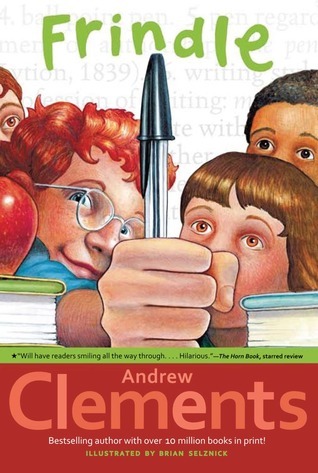 And speaking of school story, Andrew Clements has written so many good ones that it's hard to single out just one, but I'll go with his first one, FRINDLE, the story of a teacher, a student, and their battle over language that transforms them both. Nice and short, too. 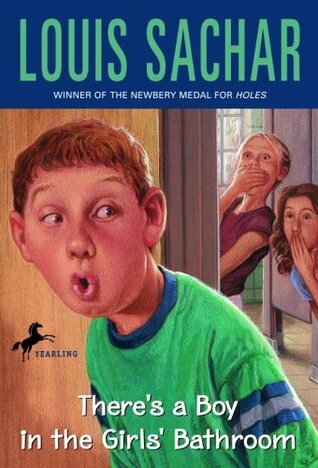 Honorable mention here for Louis Sachar and his brilliant THERE'S A BOY IN THE GIRLS' BATHROOM, now obviously overshadowed by HOLES, but a great book in its own right that showcases Sachar's brilliant ability to see the world from a kid's perspective. 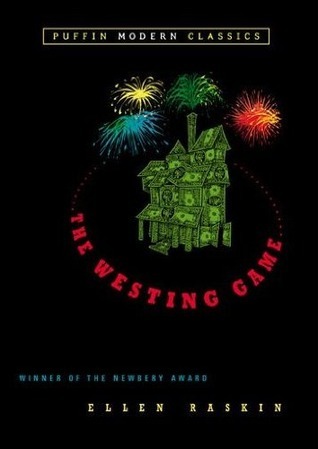 THE WESTING GAME by Ellen Raskin is an oldie, but a goodie--and it must be listened to on audiobook for the pleasure of the various accents of the narrator. 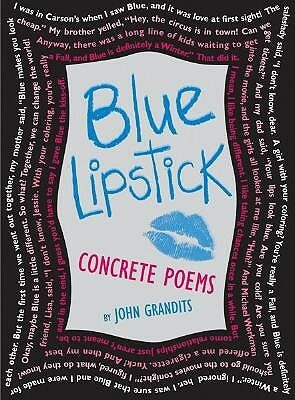 John Grandits puts the fun in poetry with his collections of concrete poetry, TECHNICALLY, IT'S NOT MY FAULT and BLUE LIPSTICK. 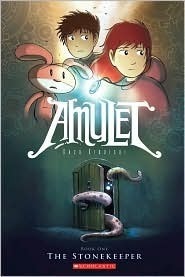 My students love graphic novels and nothing outside of a few manga series is hotter than Kazu Kabushi's AMULET series. 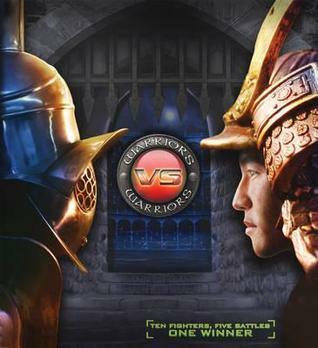 WARRIORS VS. WARRIORS by Steve Stone is a great nonfiction book with the premise of pitting history's fiercest warriors against each other in wonderful graphic filled pages. A different kind of nonfiction book than I typically hawk on Heavy Medal, but the kind that evokes fights over who gets to check it out. Thanks for sharing. Love seeing what middle graders are interested in.